Businessman With Paper Sheet Anywhere. Buried By Bureaucracy.. Stock Photo, Picture And Royalty Free Image. Image 81802455. 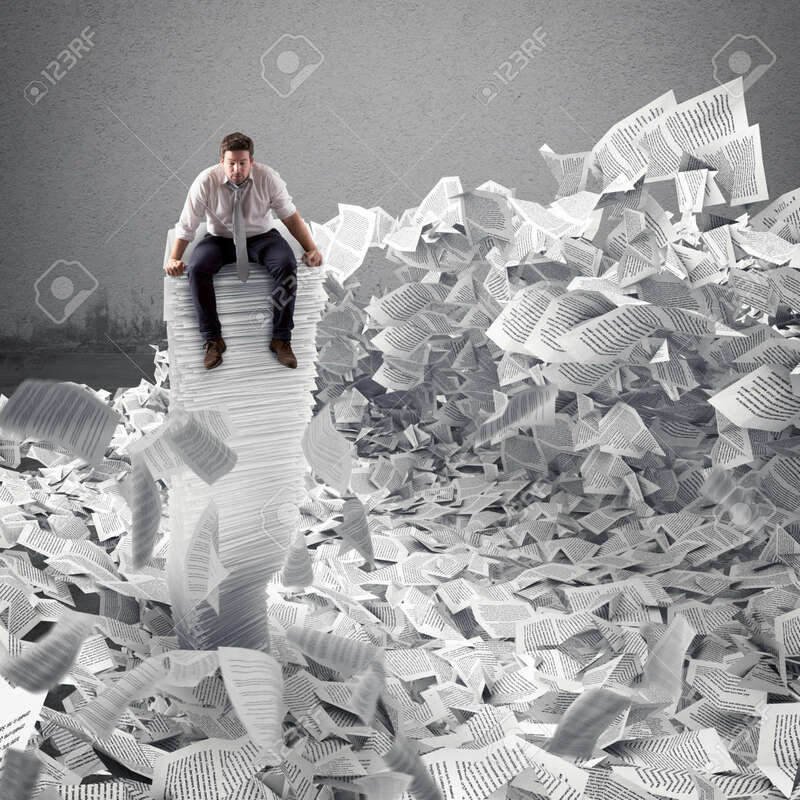 Stock Photo - Businessman with paper sheet anywhere. Buried by bureaucracy concept. Businessman with paper sheet anywhere. Buried by bureaucracy concept.